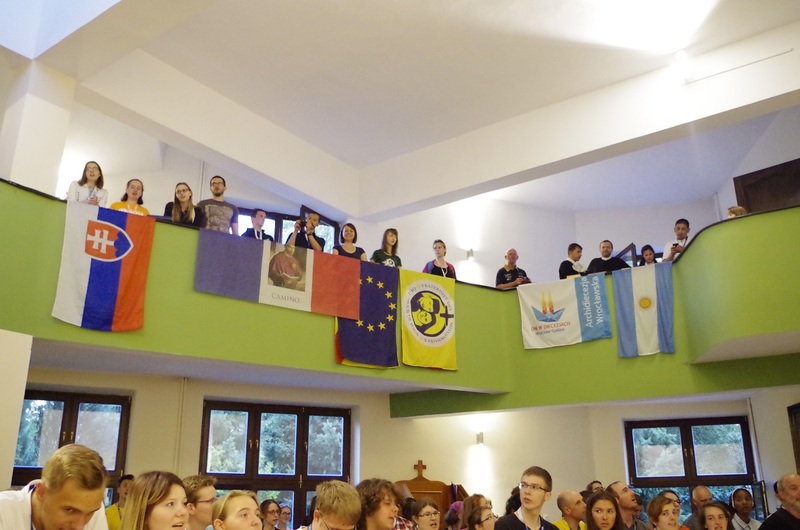 The Redemptorists Youth from all over the world has arrived to Wrocław, Poland. 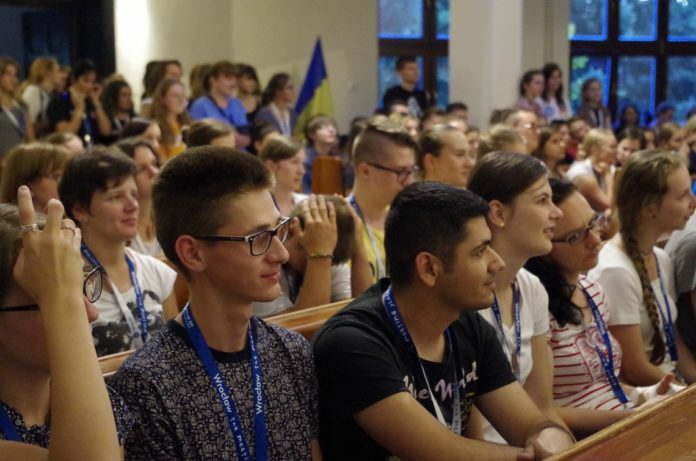 They take part in a preparation week “Days in the Dioceses”, and next week in the longed planned meeting with Pope Francis and the Alphonsian Day in Kraków (July 27th). The meeting started with the Holy Mass on Wednesday, July 20th, 2016. 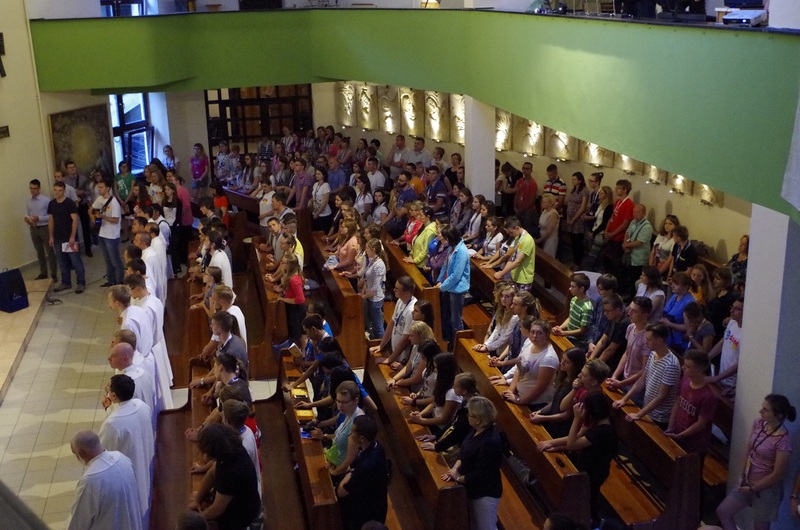 The Group Redemptor is hosted by the Redemptorist Parish in Wrocław till Sunday, July, 24th. The next day after all will be transported to Kraków. There are 586 persons from: Argentina, Austria, Belarus, Brazil, Burkina Faso, France, Iraq (the biggest group, 200 persons), Madagascar, Peru, Philippines, Poland, Russia, Singapur, Slovakia, Spain, Ukraine, Vietnam and the Ivory Coast. The group will grow in number in Kraków to around 1500 persons. Our guests participate in prayers, Masses and catechesis in our parish and also some events prepared by the Archdiocese like: Mercy Fest, Adoration of the Cross, water fountain show, Singing Europe Festival and a Holy Mass with the whole parish on Sunday. There will be special Guests as well: two bishops form Iraq (one of them Archbishop Bashar Warda CSsR from Erbil), General Superior Fr. Michael Brehl CSsr and members of the General Council: Fr. Alberto Eseverri and Fr. Jacek Dembek.